"We Help People In Pasadena Stay Mobile and Active To Restore Their Belief In Health's Potential." "We Help People In Pasadena Stay Mobile and Active So They Can Return To The Activities They Love"
Need Help To Decide If PT or Chiro Are Right For You? Whether you are looking for the best physical therapy or chiropractic care in the Pasadena area, tired of the “rest and painkillers” advice given to you by your doctors, let down by the standard mill of a clinic your insurance has sent you to, or you’re VERY health-conscious and already know that Specialist Private Physical Therapy and Chiropractic advice is the BEST option for you… look no further. We believe that through dynamic, hands on 1-on-1 sessions; we are able to empower our clients to be more mobile, active and restore their belief in what their health’s potential truly can be. 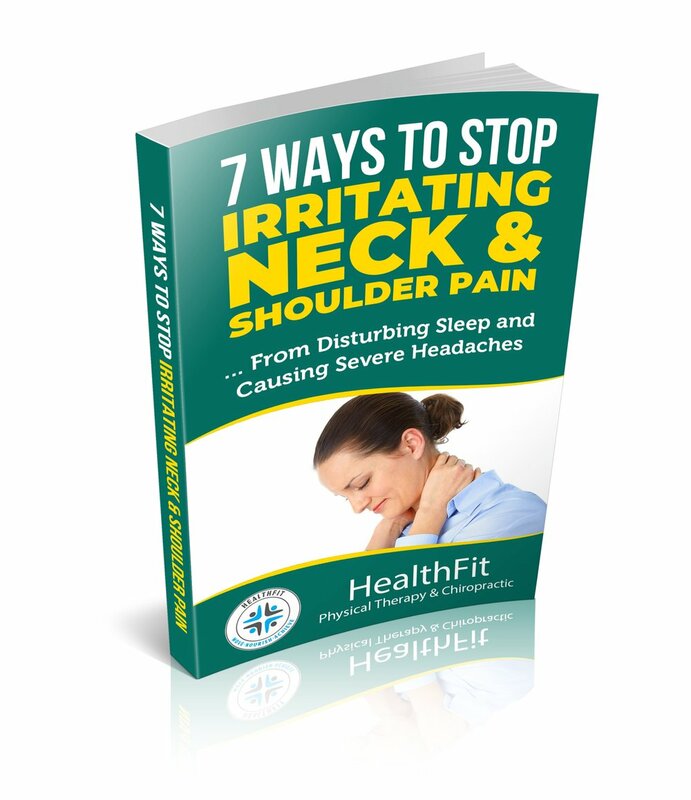 Ease Neck or Shoulder Pain Before It Causes Headaches. 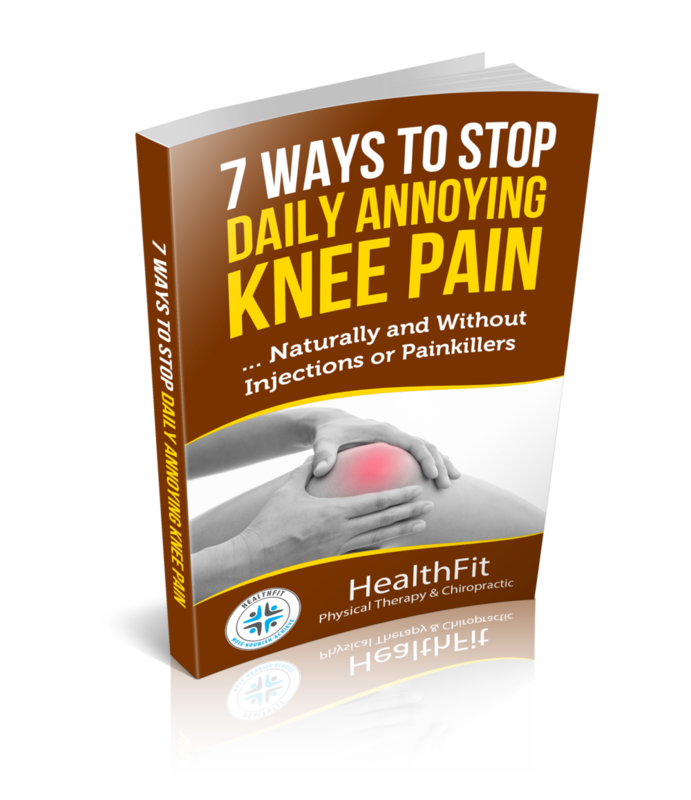 Learn tips to walk further, longer and with less knee pain. RATED ONE OF THE TOP HEALTH & WELLNESS CLINICS IN PASADENA!